Building Pathology is a Building Survey that investigates and assesses the construction and condition of a building and will not normally include advice on value. This may be carried out by a member of any of the contributing organisations who has appropriate experience. The survey will generally include the structure, fabric, finishes and grounds; the exposure and testing of services are not usually covered. The extent of the survey will be subject to specific agreement between the professional and the client and advice on costs of repair will be subject to such agreement. The Report will include reference to visible defects and guidance as appropriate on maintenance and remedial measures. A Schedule of Condition will record the condition of the building at that particular time and may be supported by photographs, sketches and drawings. It may be prepared at the beginning of a lease or prior to commencement of adjacent construction work or in connection with litigation. 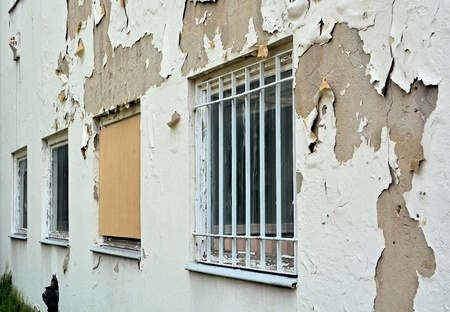 A Schedule of Dilapidations will identify the wants of repair of tenanted premises in relation to the repairing obligations under the terms of the lease. It may be prepared for service on the landlord or tenant, depending on their respective lease obligations.